Switzerland is a beautiful country to visit. 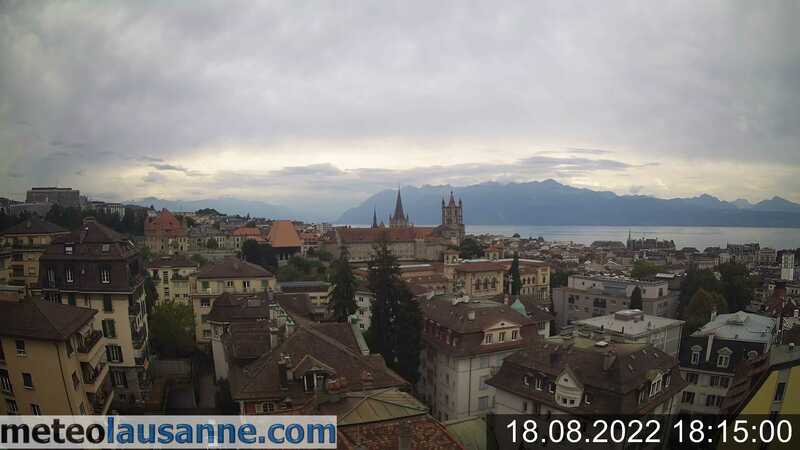 Luxuryactivist headquarters are in Lausanne, a magnificent city just by the Leman Lake. You can enjoy beautiful places, sight seeing and a breathtaking landscape. Check here this webcam placed in the city center, in which you can already have a glimpse of what we just said. The image is updated in realtime, just refresh your browser every 10 minutes if you wish to see a new image.